WordPress 3.1.4 has been released. This is an important release about maintenance and security update for all previous versions. This release fixes an issue that could allow a malicious Editor-level user to gain further access to the site. There are several other security fixes and hardening measures. We will highly recommend to update your WordPress blog as early as possible to avoid any security hole. 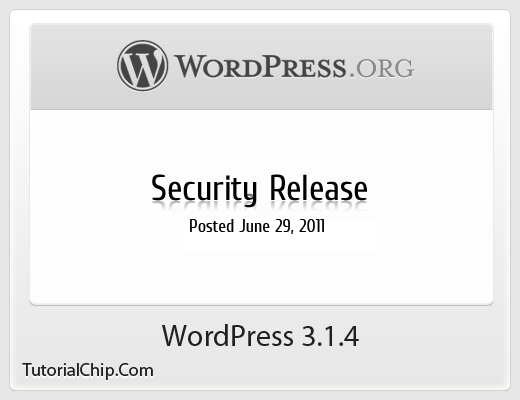 TutorialChip has already given a detailed overview about WordPress 3.2 Beta 1 at her earlier post. 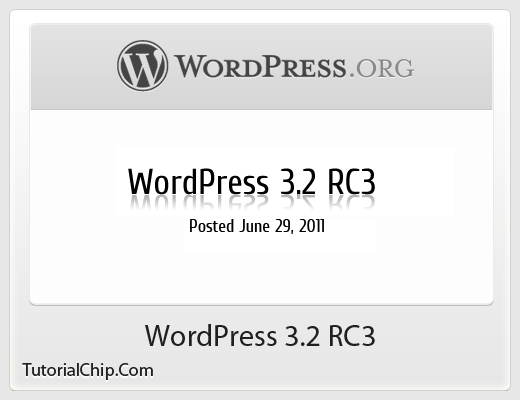 WordPress 3.2 RC3 is available now, to test the new features in the development environment. You may be interested to check our Free and Professional WordPress Themes.